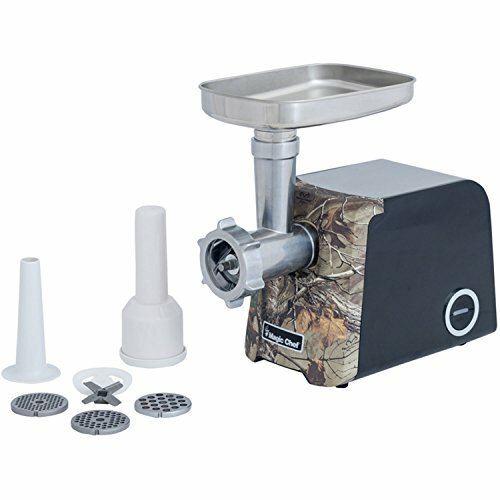 The Magic Chef meat grinder easily grinds everything from fresh beef and pork to venison, bison and duck for creating sausages, meatballs, burgers and more. 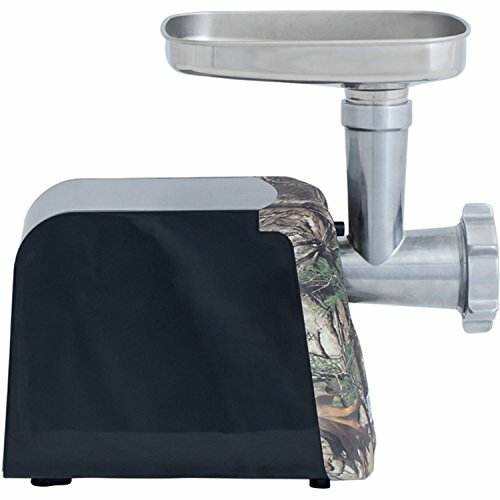 Decorated with the Real tree Extra camouflage pattern, you'll bring that outdoor feeling right into your kitchen. 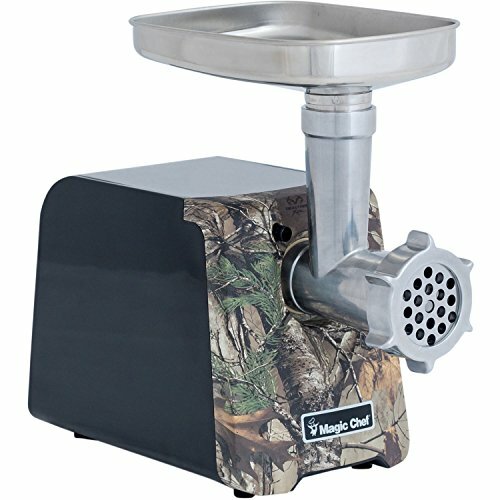 The DC motor is super-quiet and efficient for grinding up to 4 lbs. 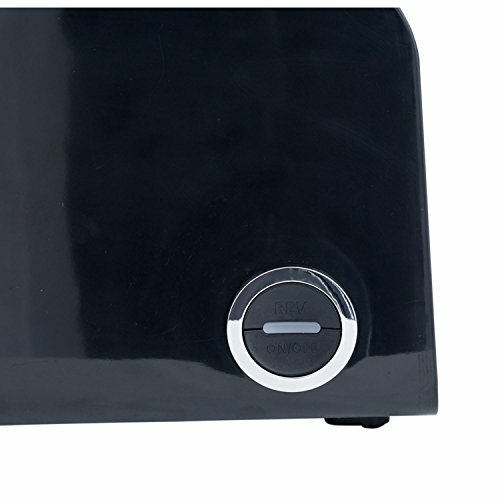 of meat a minute and the reverse switch releases food to prevent clogging. 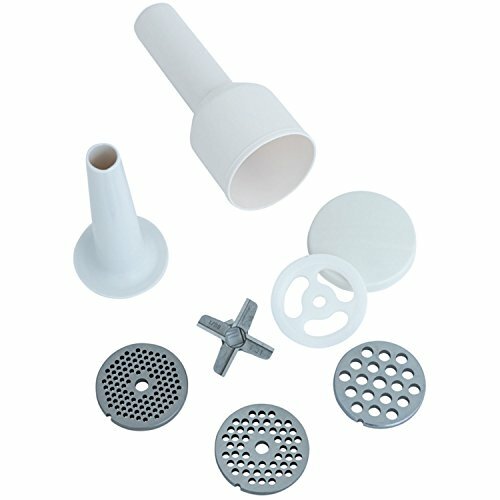 A sausage making attachment and three grinding discs for fine, medium and coarse grinds are included.